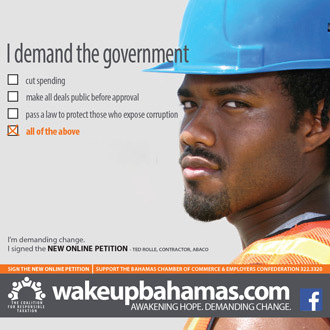 The Wakeup Bahamas initiative was formulated for the Bahamas Chamber Of Commerce & Employers' Confederation (BCCEC) to introduce their Coalition for Responsible Taxation to the public, highlight their objectives and urge Bahamians to “wake up, demand the facts, demand a delay, and demand alternatives” to Value Added Tax (VAT). 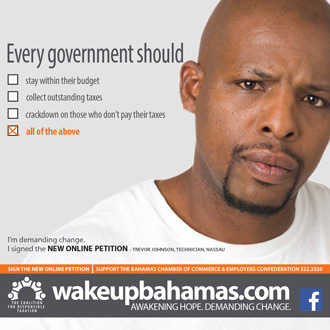 An aggressive multimedia campaign that spanned TV, Radio, Print and Web effectively brought the Wakeup Bahamas message to the Bahamian public. 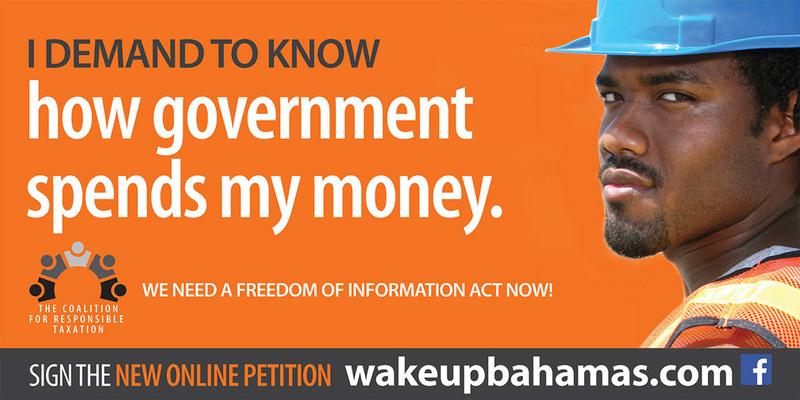 The online petition generated thousands of signatures, giving the people a voice and urged the government to make a change. 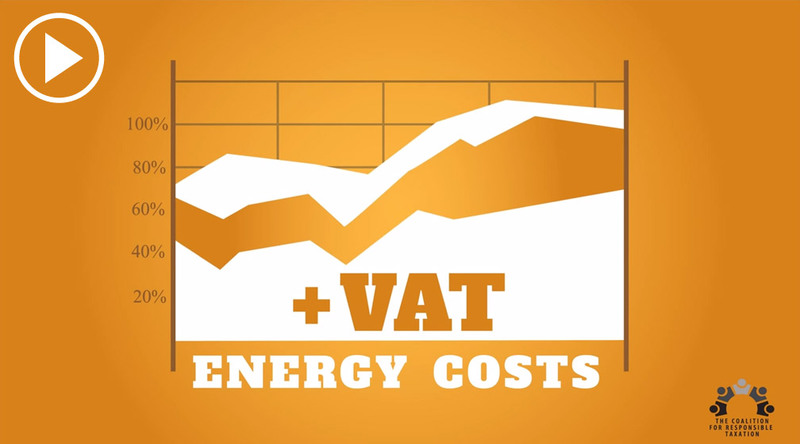 "We needed a compelling, impactful national campaign that would engage the public and urge them to action…Adworks delivered! 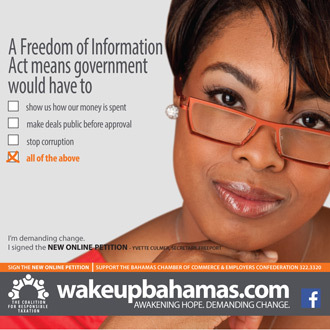 The success of the WakeUp Bahamas campaign changed the course of our nation's history. 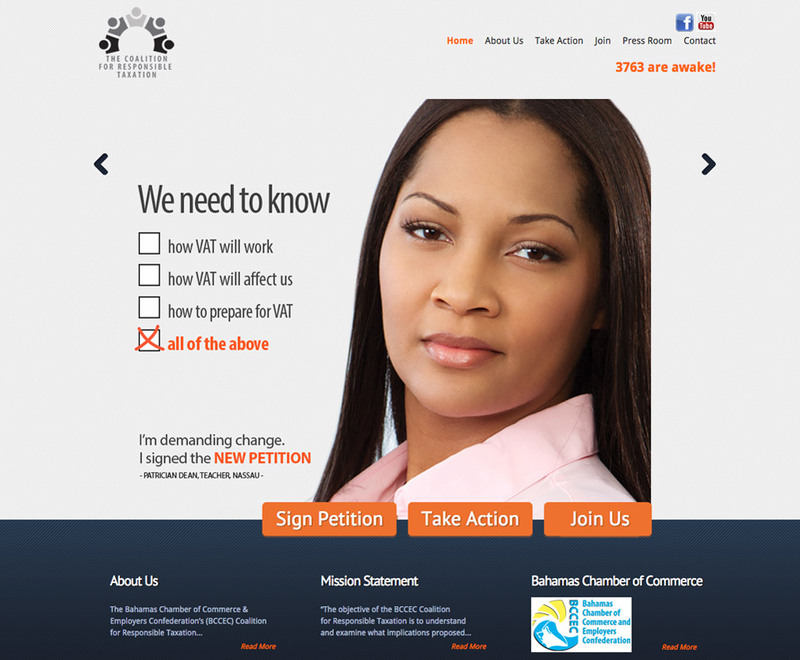 Many thanks to Adworks' creative vision and strategic execution."